On this week's final 31 Days of Hell episode of Reel Crime for 2018, we're discussing the new Halloween as well as the classics. 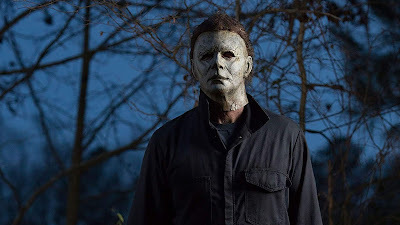 Join Chris, Trevor, Blake and Andrew as they converse on Michael Myers, Loomis, and of course Laurie Strode. We even talk about the Rob Zombie entries.